I first heard about Nat King Cole when I saw his daughter Natalie Cole do a duet with her father using old photos and singing with him. I remember having chills just thinking about what Natalie was going thru singing a song like that. Since then, I have been a fan of Nat King Cole and all that he has done for for music thru Jazz. First of all, I need to apologize to the more than 1300 followers in over 100 countries for this entry but this is an entry I HAD to write about. 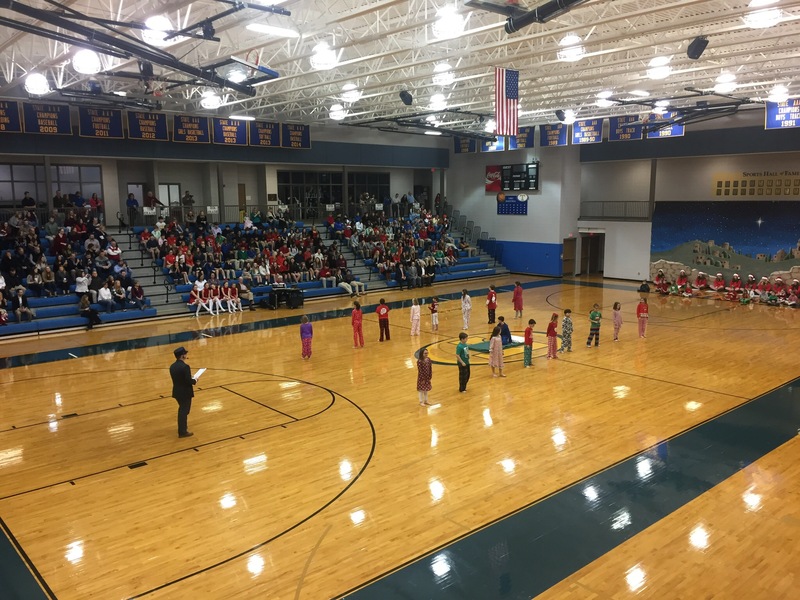 As i said in the past, a big reason for making the move back to Georgia was for my daughters to be able to go to school at Tattnall Square Academy. 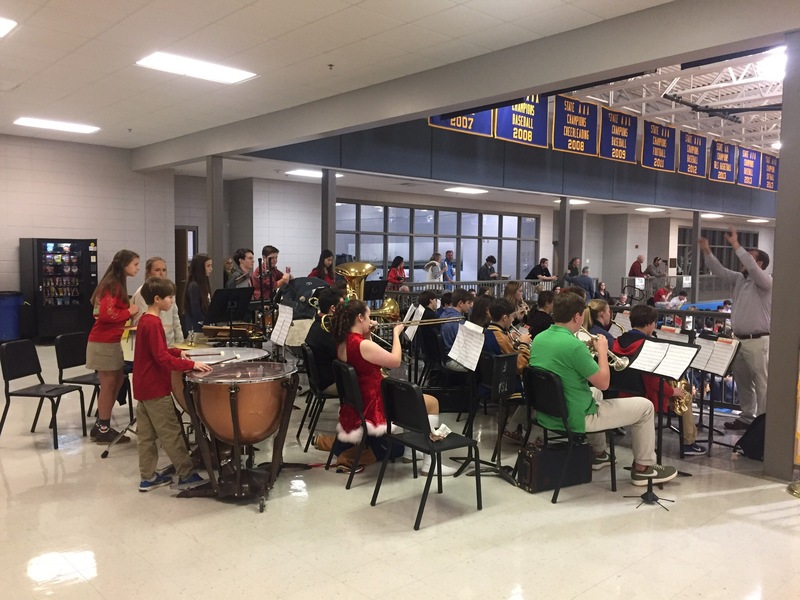 One my my favorite events at Tattnall is the last week before Christmas break. 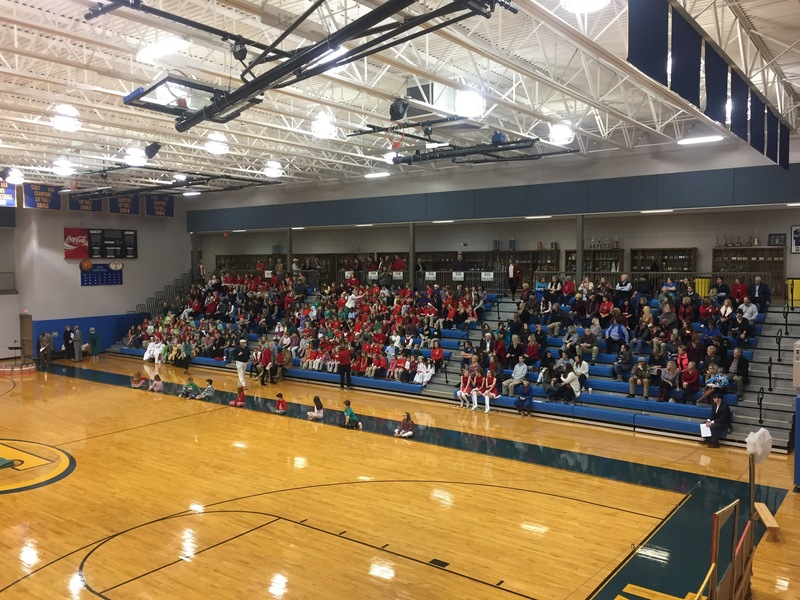 It is just a festive atmosphere where you really feel the love that the school has for one another. 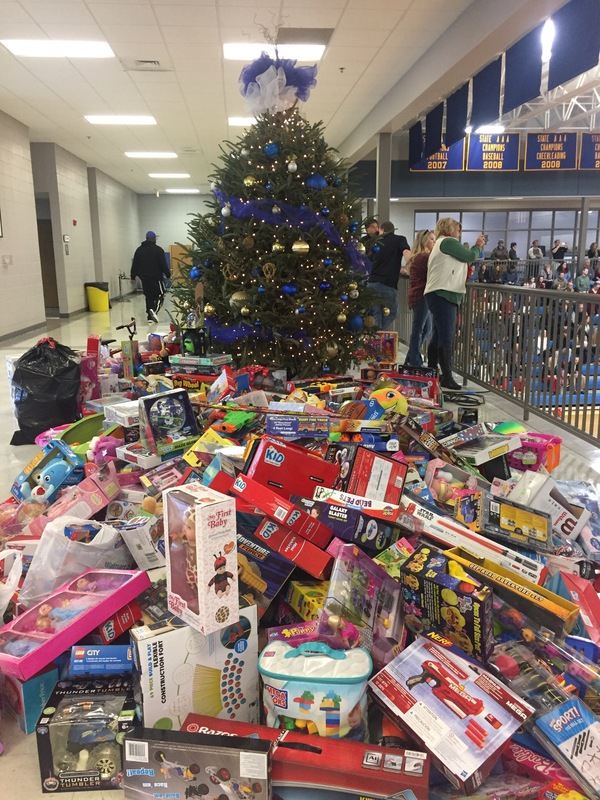 Today was a day that showed the heart that Tattnall has for its community. 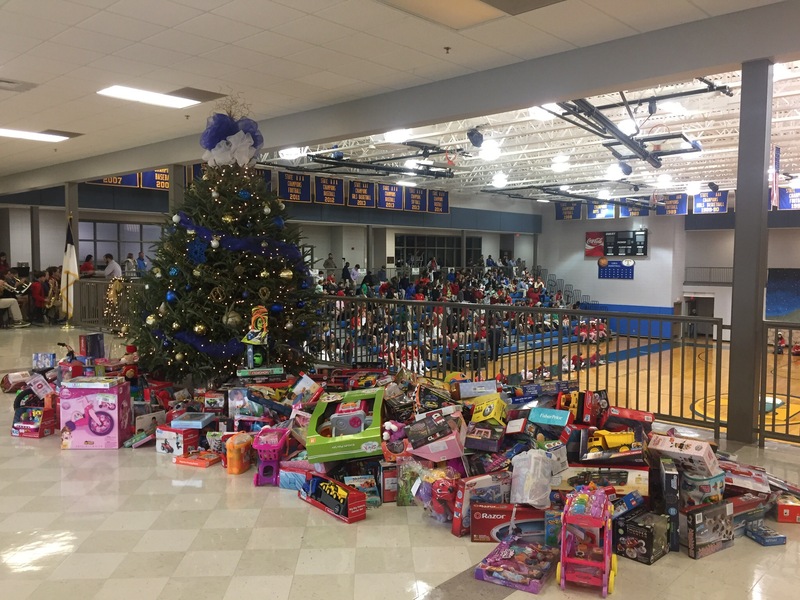 For the last 30 years, TSA has been leading the charge in helping Kids Yul Love give toys to the less fortunate. 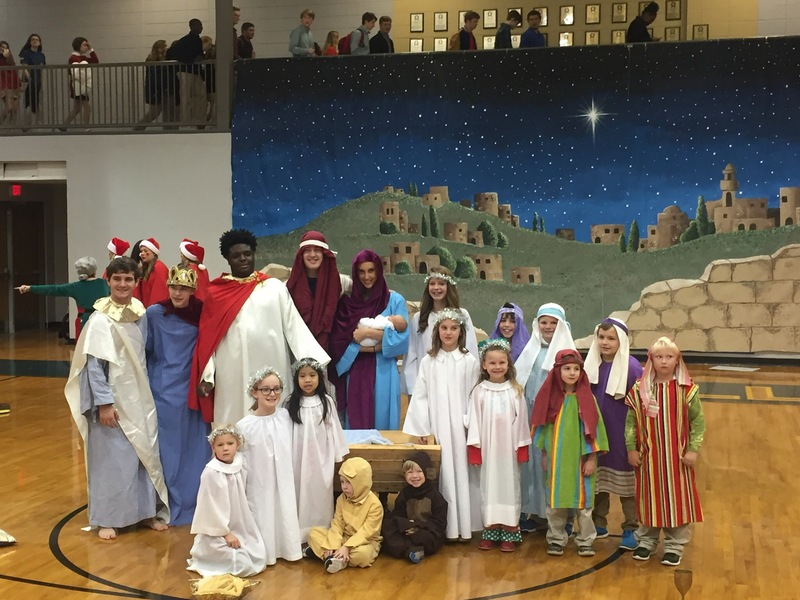 The cast of the nativity play. 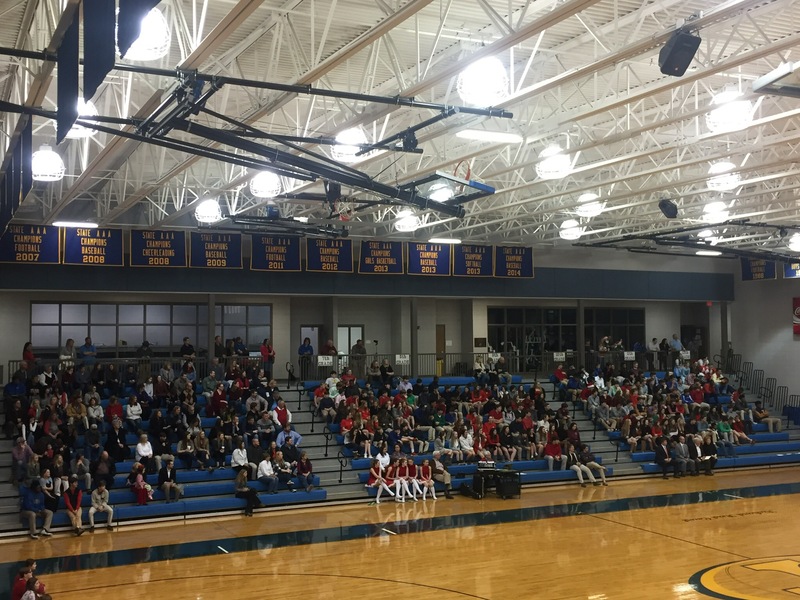 I love being at a school where EVERYONE is free to express their love for Christ. Had to add this picture. 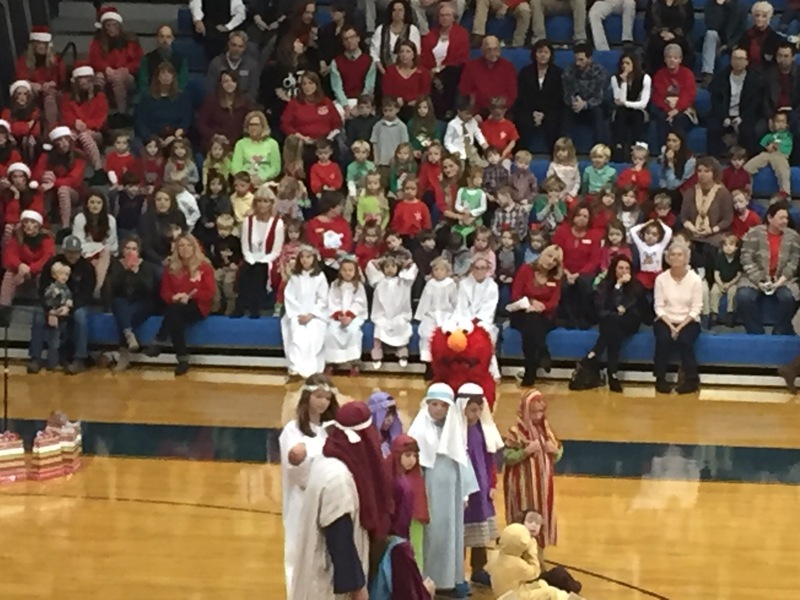 While everyone is doing a fantastic job, my daughter is the angel in the middle with her hands up in the air all relaxed. 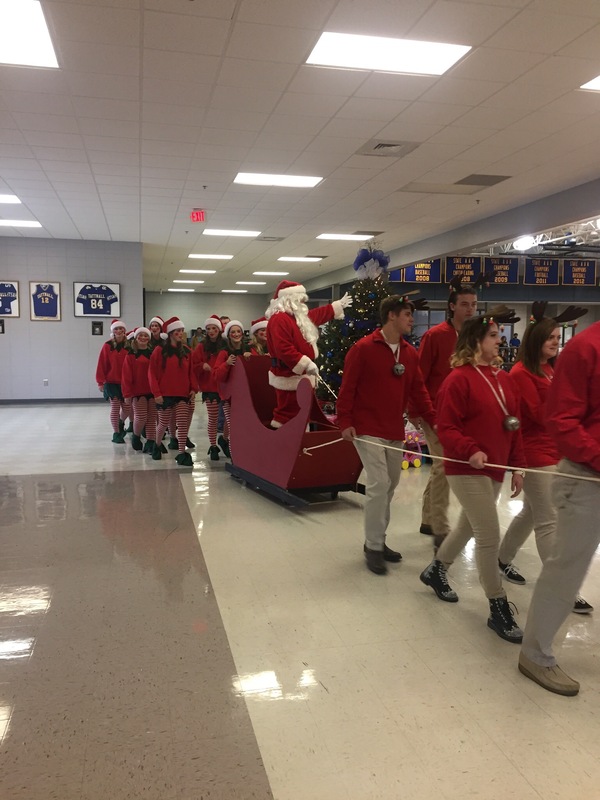 Santa coming into the Athletic Complex with the gifts the students brought for Kids Yul Love. Some of the gifts the students at Tattnall brought. 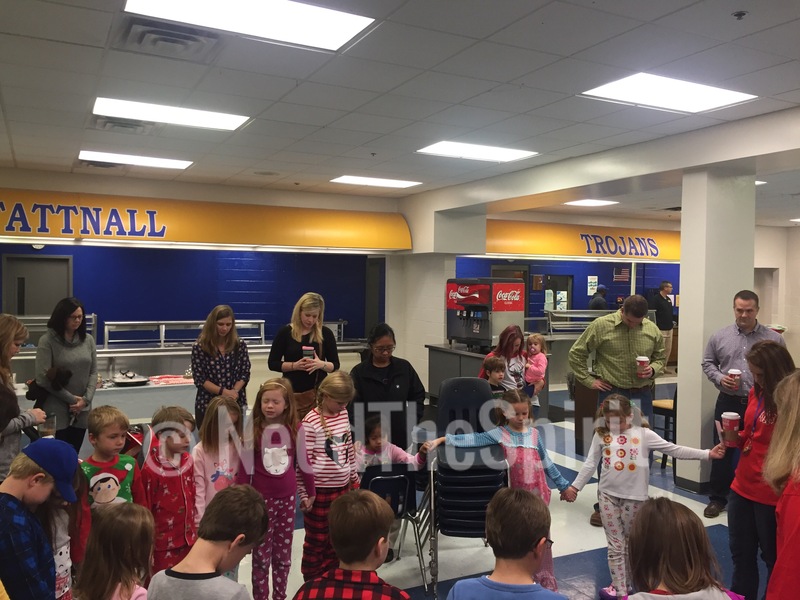 The opening of the Polar Express play. The TSA band of gold always brings it. What a beautiful voice. I am a imaginative person. I love getting into a zone where my minds just wanders and all of life’s infinite possibilities are possible. That is the way I am when I pray or reflect about Christ. I just let my imagination go. 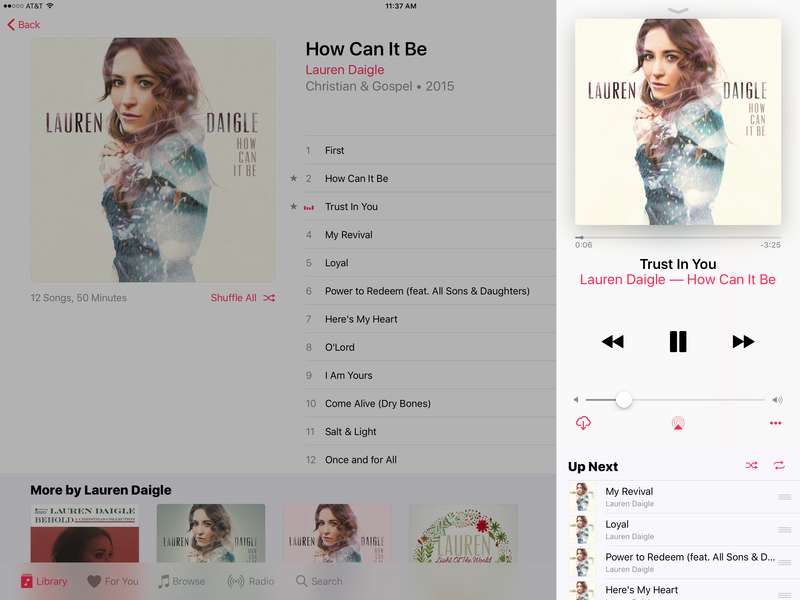 Lauren Daigle’s – How Can It Be (2015) is one album that allows me to just let my imagination run wild about Christ and all that he is and all that he will be. From the song “First” to a song that will drop you to your knees and praise God – “trust in you“, this is an album that will be on repeat at my office for the foreseeable future. In May, my daughter who was 9 at the time experienced a life changing event. I know that sounds weird to hear for a 9 year old, BUT we all remember our first encounter with Christ. In the midst of all the sorry, tears, and confusion in that very moment; the song Trust In You started playing. I took her in my arms and prayed as she was crying. Her tears were gone soon enough and in time the memory of that event is one of the song and how it got her thru something that was a very big deal for her. Thank You @Lauren_Daigle for this song! The last track on the album “Once and for All” is a song that strips everything that keeps us away from Christ. For any Christian, the lyrics is one that will give you goose bumps and tears. The lonesome piano playing in “Once and for All” along with the somber lyrics makes How Can It Be an album that is perfect for your time of reflection with Christ.